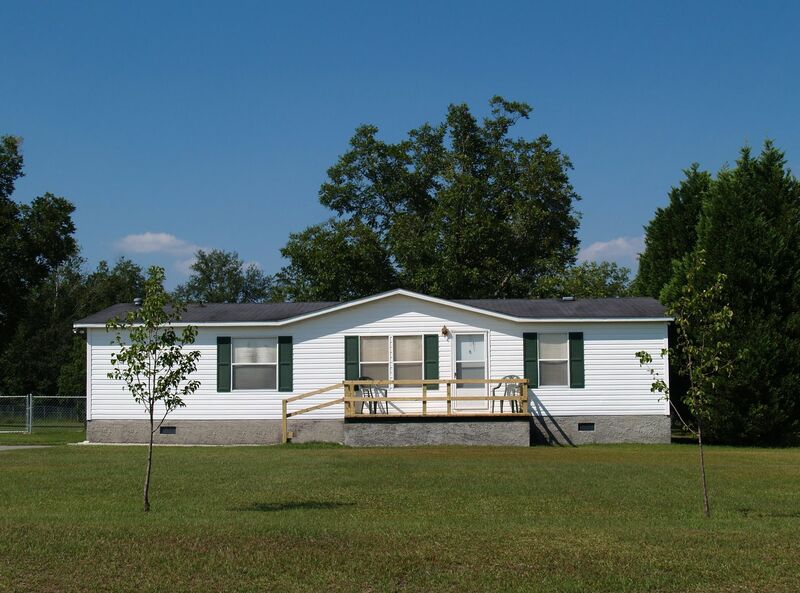 Mobile | Manufactured Home Insurance Quote, , Dover, Clarksville, Paris, Nashville, TN. Great Rates! Let Campbell Insurance Agency, LLC help you choose a policy that will fit your individual needs. Protecting your assets, whether personal, business, or both, is our goal. A well-chosen policy can lessen the impact of some of life’s most common, yet unforeseen perils. We’re here to help when you are considering mobile home coverage.